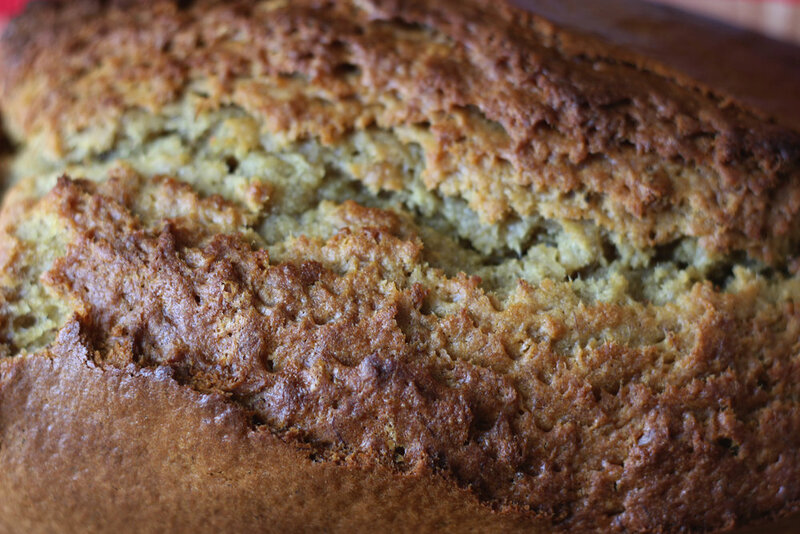 Is there anything better than the smell of freshly baked banana bread, filling the house with its deliciousness? To me, it's one thing that cannot be beaten. Well… maybe the only thing that could beat it would be the smell of actual fresh bread. Carbs, yum. This past Bank Holiday weekend we decided to have a relaxed one around the house, and tried out some new recipes from the many cookbooks lining our shelves. I took advantage of the very ripe bananas in our fruit bowl to try Nigella Lawson’s banana bread with cardamom, which was a big hit with us both. Possibly the best thing about banana bread is that it makes it totally acceptable to have cake for breakfast, which is exactly what I’ve been doing all week! I also used her recipe for chai muffins which were tasty, but nothing really beats banana bread. With the lovely warm weather it turned out to not quite be the best weekend to be in a small kitchen with a hot oven, but it was definitely worth it! Gino’s A Taste of the Sun was cracked out too to test a new dinner dish, and R did a pretty great job presentation wise! 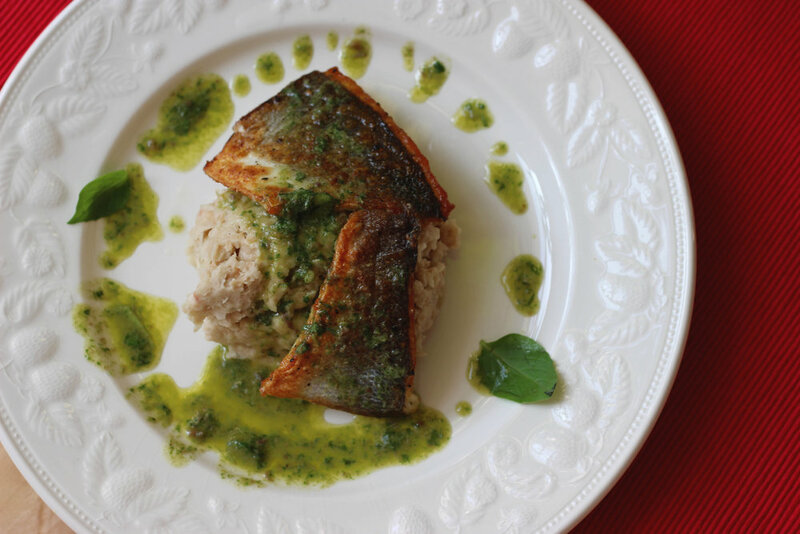 We tried the sea bass with cannellini mash, which looked much creamier in the book so is definitely something we need to experiment with more. The rest of the weekend was spent tidying the house ready in preparation for some visitors from across the pond (woop woop) and catching up on reading. It’s something that has rather fallen to the side lines the last couple of months but I picked up a couple of new reads the other week which I have enjoyed. I’m back working again this weekend, but luckily there’s a little bit of banana bread left to make up for that fact!